Seven women formed a service organization dedicated to helping vulnerable children and adults in their community. Operation School Bell® began and provided clothing to 30 school children in its inaugural year. Breakfast with Santa began to provide a special breakfast to local foster children and their families. Senior Caring was added as a program to serve low-income seniors. 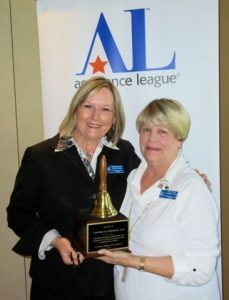 Assistance League of Bend was officially chartered as the 92nd chapter of Assistance League. The Chapter House was purchased. Kitchen Kaleidoscope began as a signature fundraiser. Cottage Collectibles, a thrift shop, began to provide additional funding. Festival of Trees began as a major annual fundraiser. Hats, Hats, Hats was introduced to provide handmade hats to chemo patients. 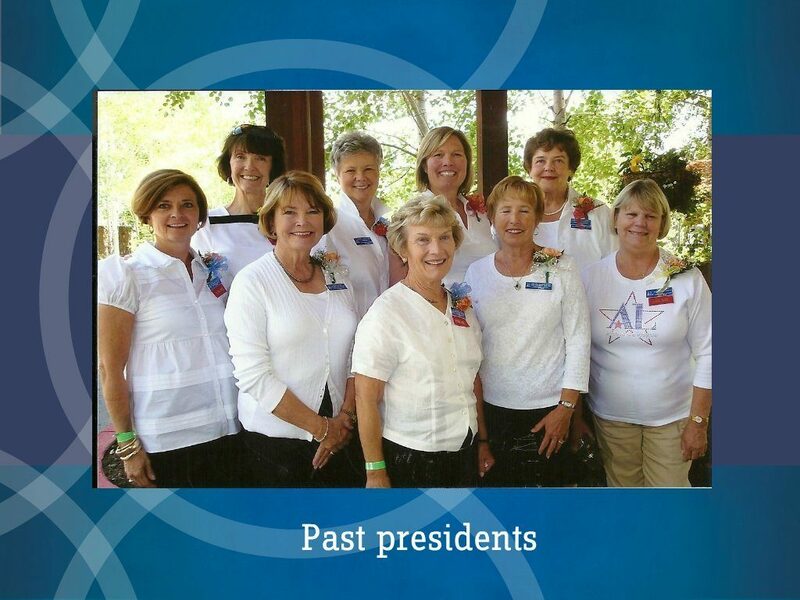 Assistance League of Bend formed an Advisory Council in the Spring of 2001. 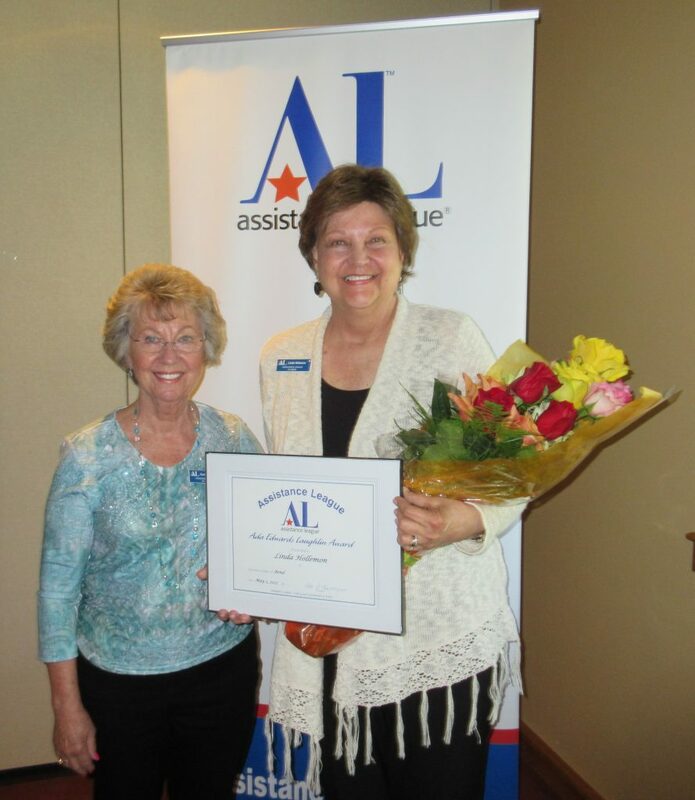 Assistance League of Bend became a “21 Cares for Kids” partner. These Kids are Cookin’ began to promote healthy eating to low-income elementary students. Be There Be Square, a program that rewards at-risk teens for perfect attendance at the alternative high school, began. A major expansion of the Chapter House remodeled the existing chapter house and added on to accommodate dressing students in need for Operation School Bell. Operation School Bell dressing was moved from the chapter house to a local retail store. Combined Communications became a media partner. My Life Story Books was introduced to provide hand-crafted memory books for foster children. Cinderella’s Closet opens to provide prom dresses to local teens who would be otherwise unable to attend their school prom due to lack of appropriate clothing. 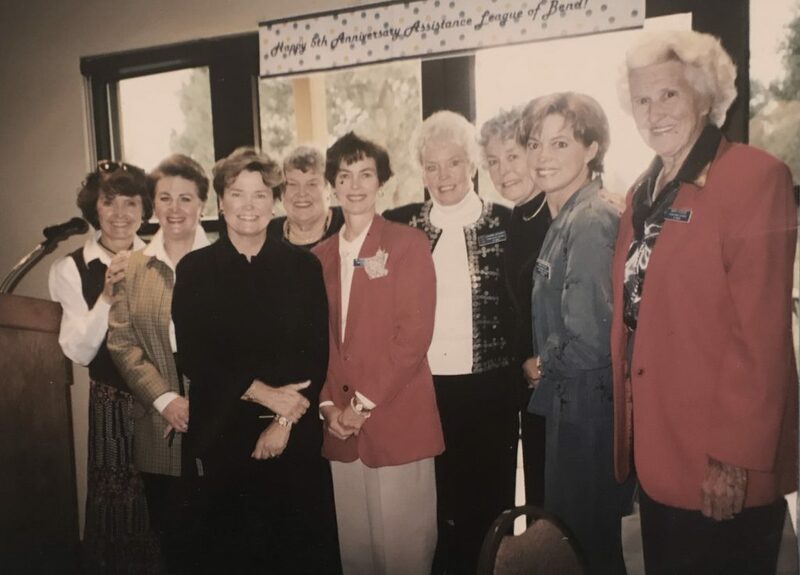 (L to R) BJ deGruchy, Char Weichman, Linda Moore, Marj Johnson, Jill Ergenbright, Joanne Gehlert, Betty Hallmeyer, Marci Olson and Mary Kuchs.